At Sninski & Schmitt Family Dentistry we understand how important family is to our patients. As proud family men and women ourselves, we understand that whenever a child has a dental emergency or just a dental first, the parent wants the absolute best dental care. We also know how difficult it can be to get children into your family dental office. That is where we come in. 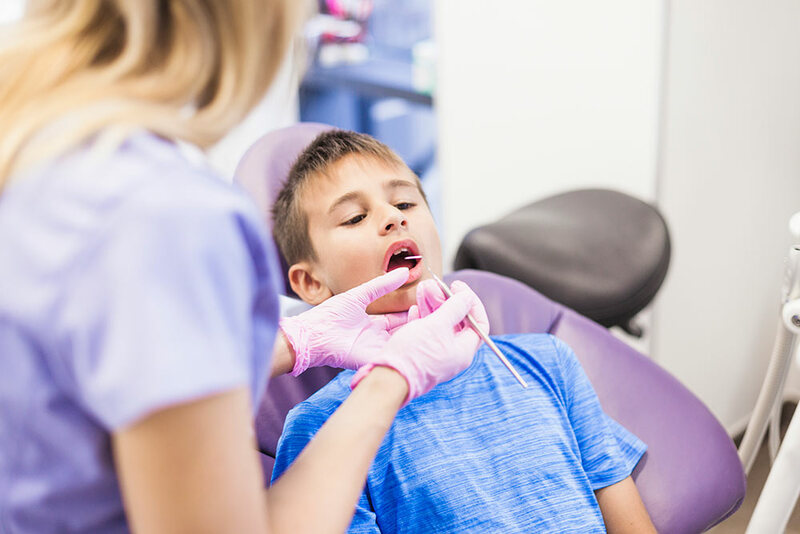 At Sninski & Schmitt Family Dentistry we pride ourselves on our caring and warm manner, ideal for children who are still scared of coming to their dentist appointments. We also offer a wide range of Family Dentistry services including but not limited to check-ups, teeth cleaning, and teeth fillings at both our Holly Springs and Cary dentist offices. When people search for a family dentist for a new or growing family, the first things they look for are warmth and ability. Dr. Sninski and Dr. Schmitt strive every day to provide the best dentistry services for your family and do so in a professional and caring environment. We understand that being an experienced family dentistry practice with a great reputation is both a privilege and a responsibility, as our patients will hold us to a higher standard. When we come into work every morning, we make sure that we’re providing the level of family dentistry that we would expect were it our own children getting treated. It is also true that good dental habits are formed at a young age. Therefore, establishing a strong relationship with a Family Dentistry practice can bring significant advantages later in life. We can help you teach your children dental care techniques to give them a head start on maintaining their own dental health. We can also give parents hints on how to best encourage their children to brush, floss, and take care of their teeth. Call on the experienced and compassionate team at Sninski & Schmitt Family Dentistry at 919-600-6262 (Holly Springs) or 919-467-2203 (Cary) to learn more about our services or schedule an appointment, or just use our convenient online form below to get started!